Enjoy a Healthier Lifestyle Through Quality Chiropractic Care. At The Healing Room Chiropractic, we specialize in maternity, pediatric and family chiropractic care. Dr. Carolin Kohler-Damron, owner and founder of the Healing Room, uses gentle adjusting techniques, tailored to each person’s specific needs, to help her patients consistently improve their overall health and well-being, and to enjoy more active, fulfilling lives. 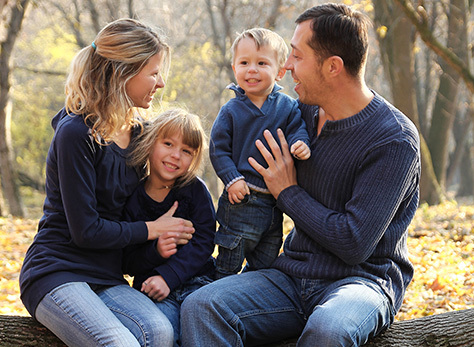 Dr. Carolin believes strongly in the benefits and availability of chiropractic care for all members of the family. At The Healing Room, we have implemented a special family visit fee to make it easy and affordable for parents and children to come together and enjoy the benefits of holistic care in our warm, comforting environment. Dr. Carolin specializes in pregnancy, postpartum, pediatric and family care. Her special skills and experience with the unique needs of women and children attracts patients from all over New Hampshire. Chiropractic care is safe and effective for the whole family. A properly functioning nervous system is critical for growth, development and a strong immune system. Dr. Carolin is uniquely qualified to care for women throughout maternity. Chiropractic care helps support a healthy pregnancy and safe delivery for both mom and baby. We want to make it easy for you to find excellent-quality natural healthcare products you can trust, at affordable prices. Many product lines are available at a discount and can be delivered directly to your door.